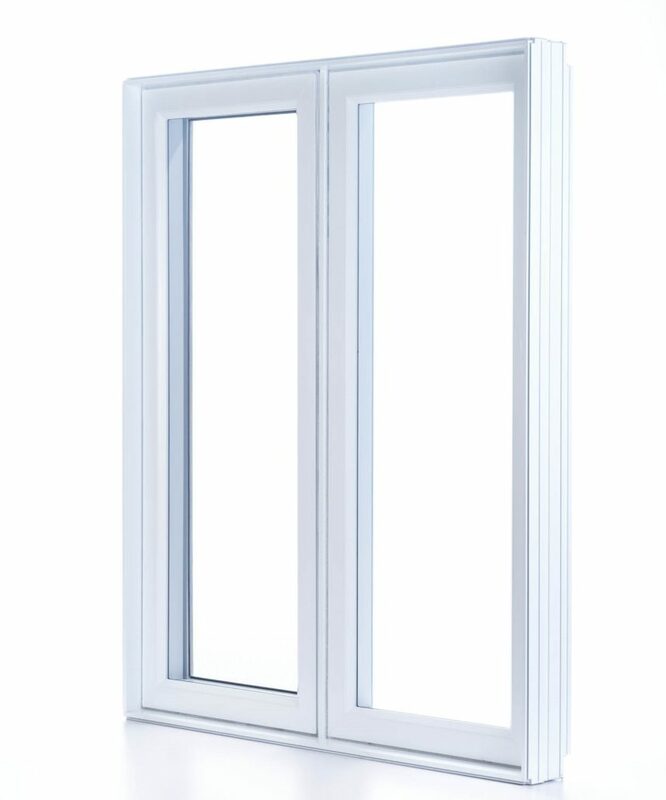 Our casement windows, also known as “crank windows”, are developed and manufactured according to the highest standards. From their creation and design to the choice of components and the assembly process, no effort is spared to ensure that our customers receive the highest-quality products on the market. 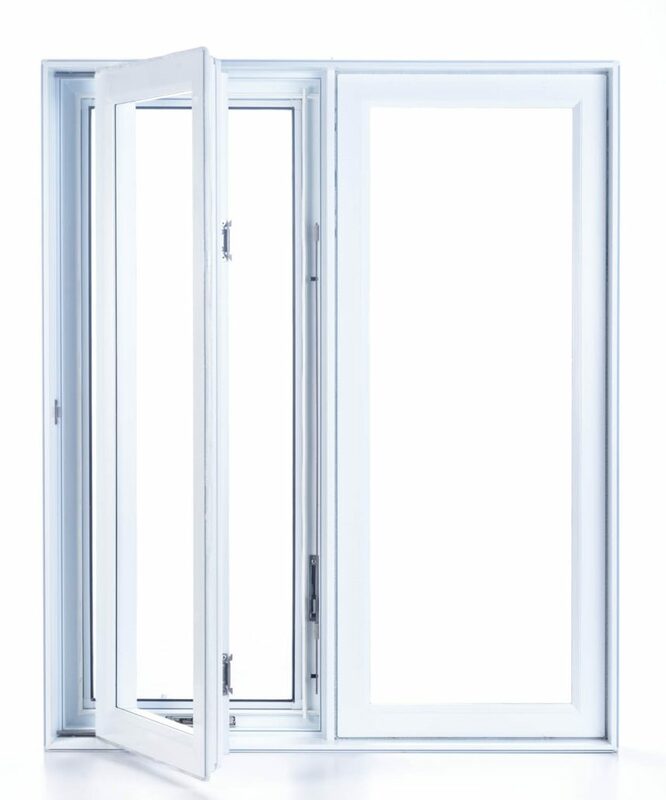 Casement windows are hinged at the side and open outward on a vertical axis with the use of a handle. 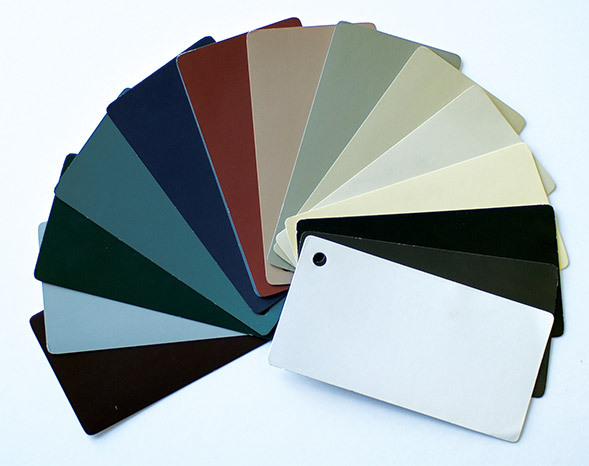 Thanks to their multi-point locking and weatherstripping systems, they provide the perfect barrier against water, noise and air. Casement windows are the ideal solution if you want to maximize your home’s insulation. 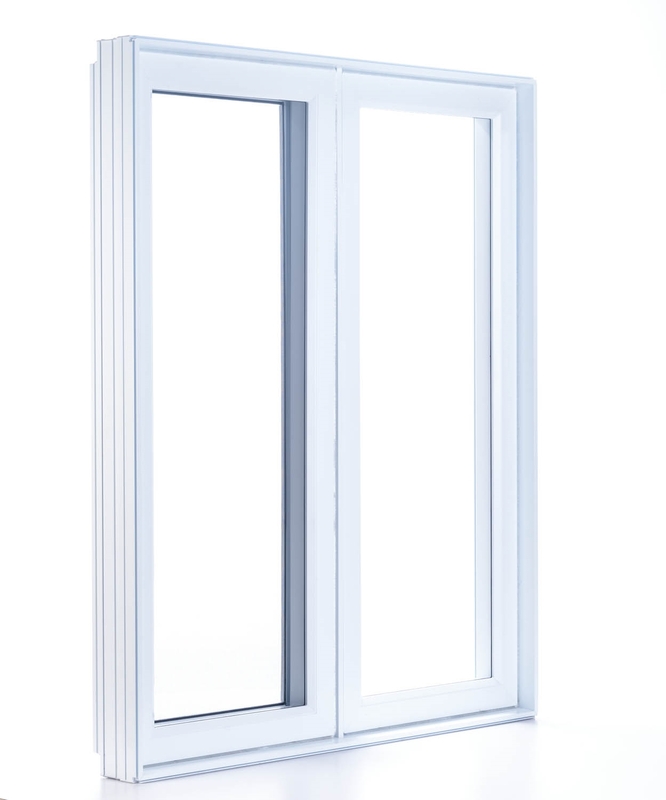 Our casement windows allow easy access to the exterior glass, making them easy to clean. Since screens are located on the inside, they are protected from the weather and easy to remove in preparation for winter. 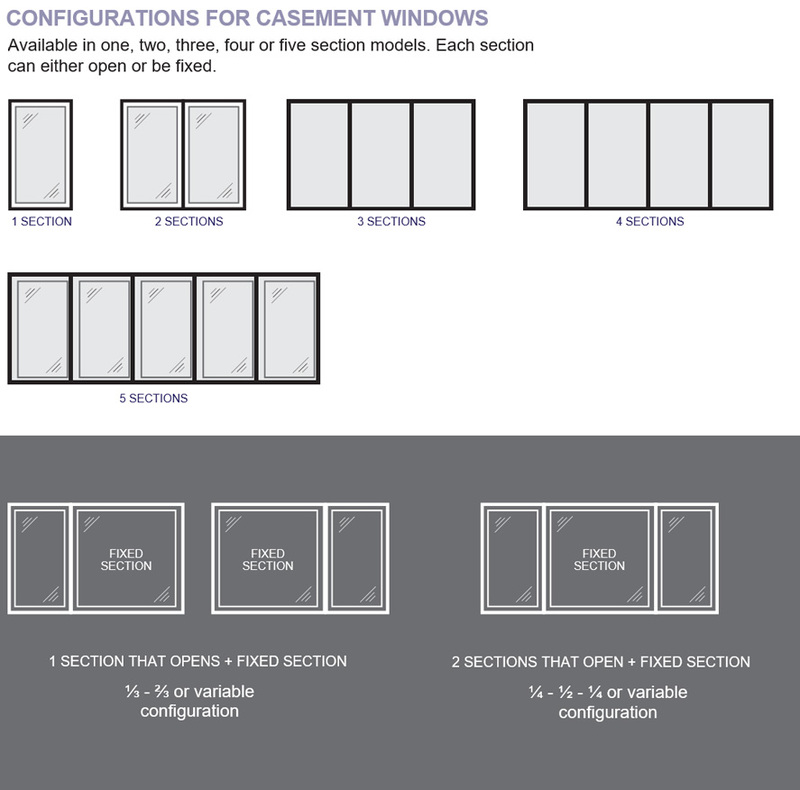 For all these reasons, casement windows are our most popular models! Our casement windows come in a variety of colours and finishings to suit any style of dwelling, from the classic or country home to the contemporary condo or rustic chalet. Looking for an even more personalized touch? Decorative grids can be added to create a refined look and appearance similar to that of a hung window. Casement windows can be combined with one or more fixed windows to create arrangements with up to five sections. With many possible configurations, you can customize the style and the size of your window opening.